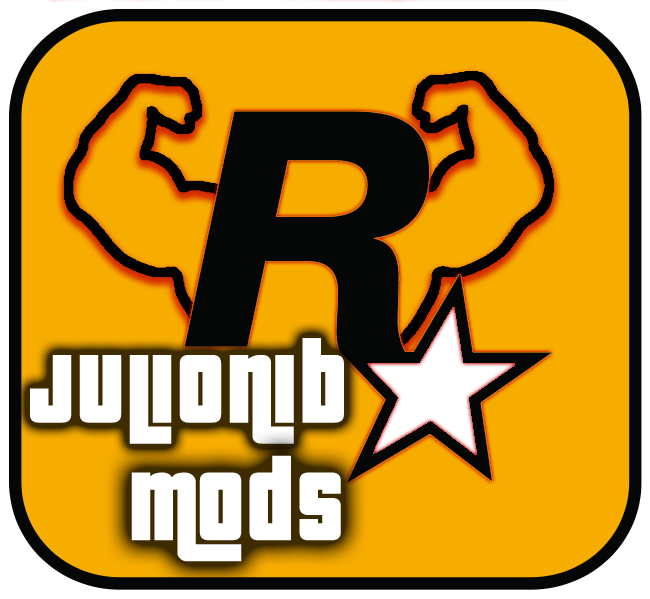 Each week will have a free day access to my mods, here you will be able to download the mods and activate them for the free day. Case you don't want wait for the free day access, you can become a VIP user and have access to all mods. Download latest version of NIBMods menu here. Obs. : Free day access don't grants access to WIP mods. You can become Patreon and have illimited access to my VIP mods. Click here to open my Patreon page. You also can buy VIP/Patreon access to my VIP mods via Paypal, PagSeguro and MercadoLivre (Last two options are for Brazilians mainly).